Total 360° support to customer. The most advanced control system runs BIGonDRY’s plants and ensures high performance and maximum global safety. 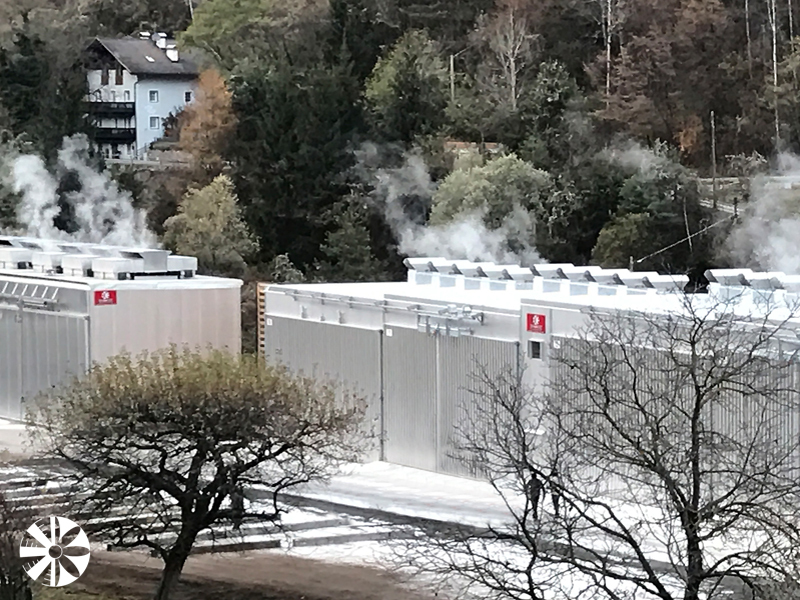 Our knowledge of drying wood processing is combined with the latest technology, in order to achieve “Turnkey” custom plants, taking care of installation, electromechanical and electronic managements, on-site and with remote control software programs. 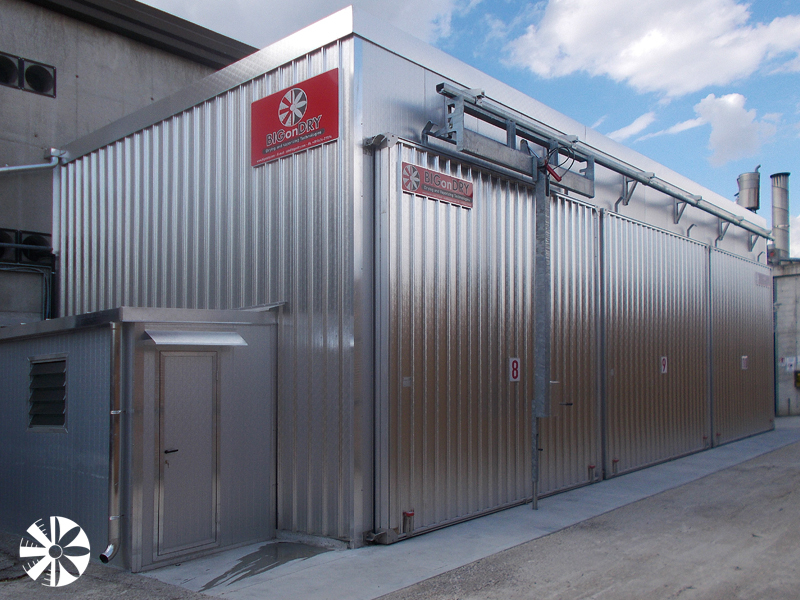 Thanks to thirty years of experience in the field of drying, together with the expertise of a group of specialized engineers, BIGonDRY srl supplies turnkey custom plants, taking advantage of its customers’ resources (firstly with sawdust and wood chips). 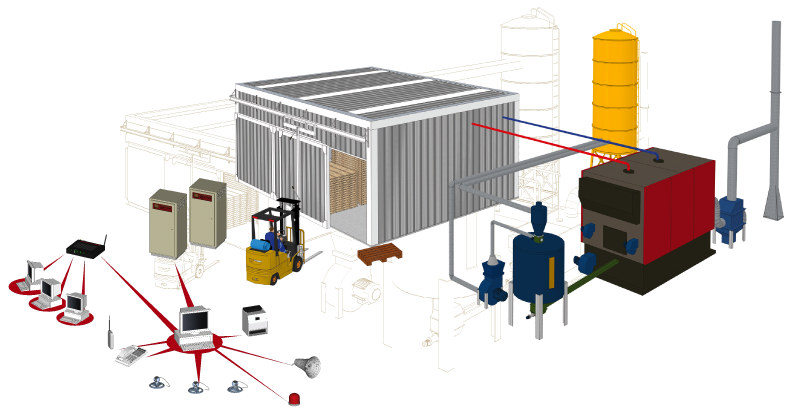 Our experience contributes to improve the safety, the efficiency and the soundness of our plants as our constant monitoring ensures stability and assistent: this identifies BIGonDRY srl as point of reference in the global wood treatment. Some of the components we use. 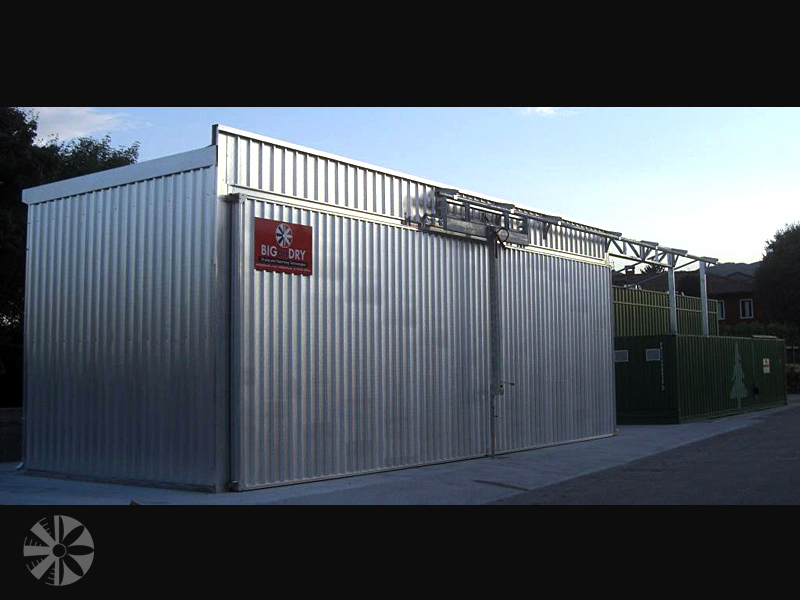 BIGonDRY srl is a Company specialized in the engineering, production and installation of plants made on specific customer requirements: a 360° full service. 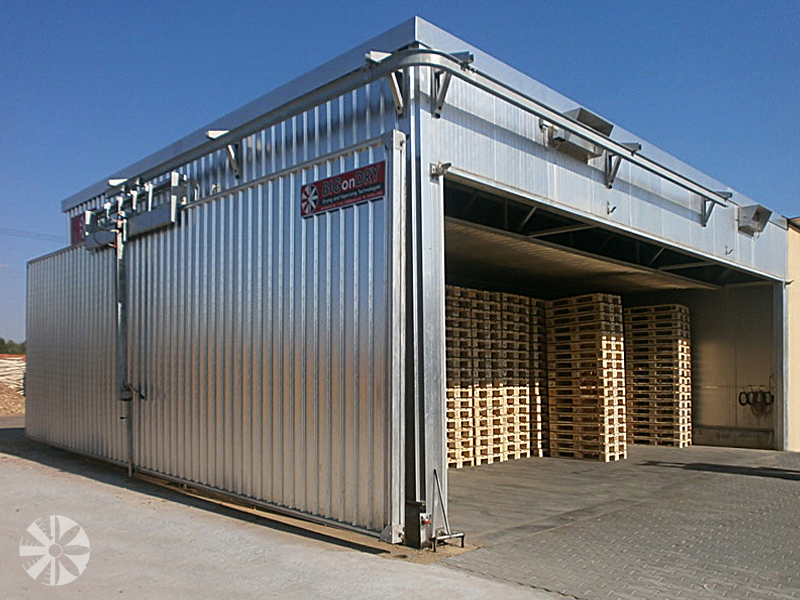 BIGonDRY srl has been able to enter the global market through a constant technical quality research, providing a cumulative value to the mere supply of the product. Moreover it gives the customer the opportunity to enjoy the benefit of a single responsible contact point for the implementation of a complex and articulated system. Traditional wood drying kilns, with 90°C hot water, overheated water, steaming, dia-thermal oil heating system. 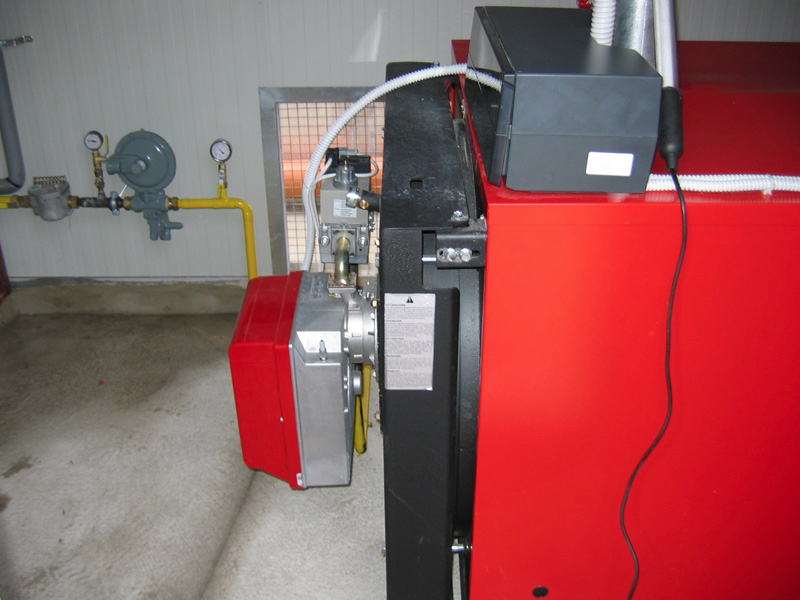 Direct generator wood drying kilns with gas burner and direct battery heating system. 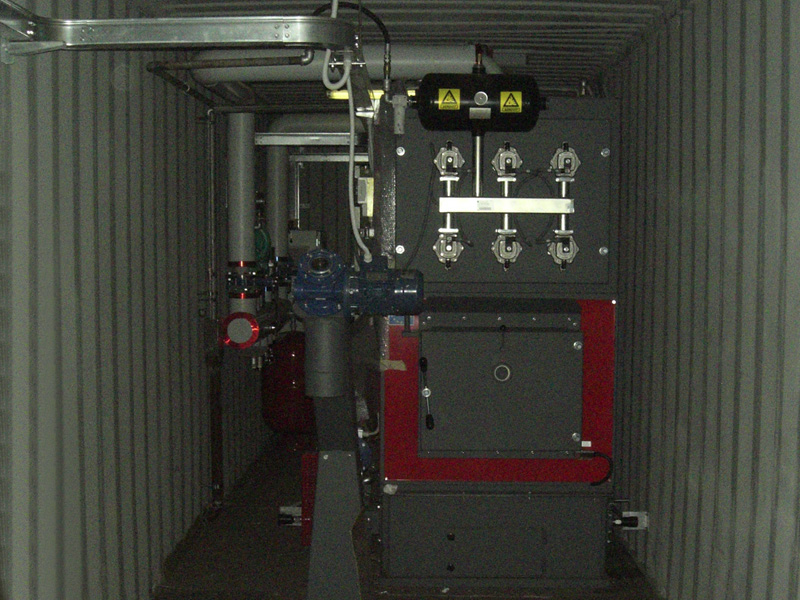 Steaming chambers, with direct or rising steam distribution. 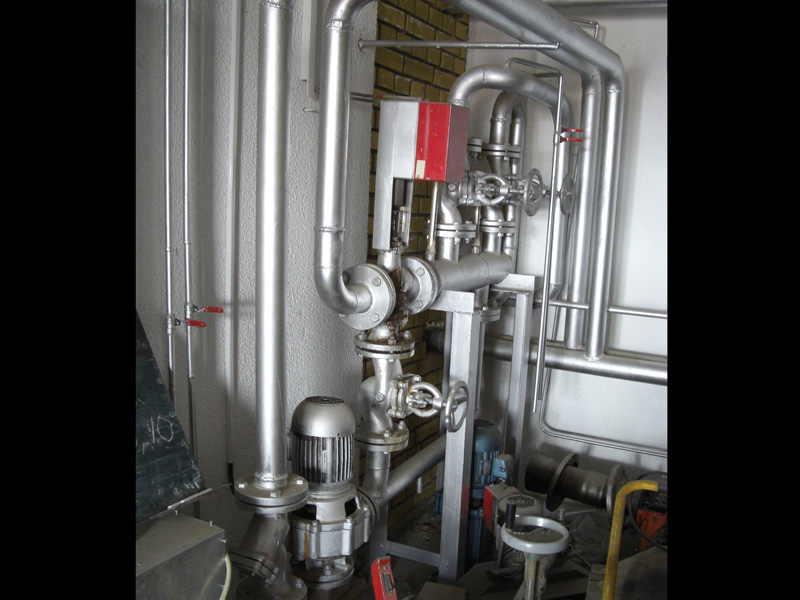 Heat treatment plants in accordance with FAO ISPM-15 standards. Thermal modifications kilns (up to 230°C).